"Riddle me this...What do you call a fish without any eyes?" 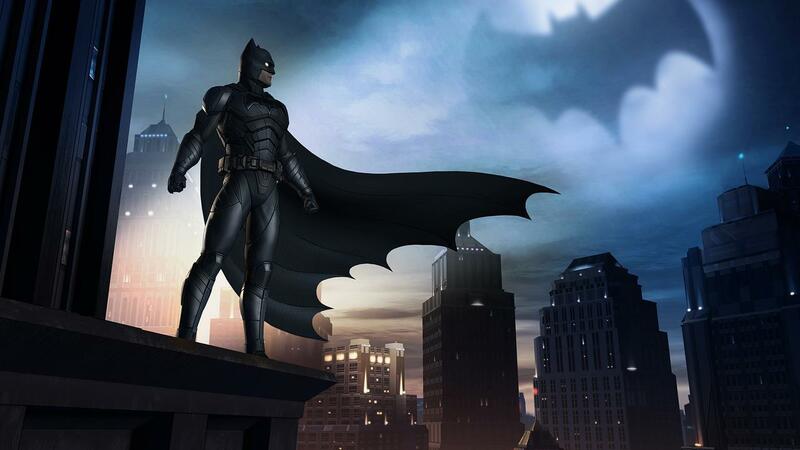 Earlier this month Tell Tale released the first episode of season 2 of their Batman game. We finally get a release date for the second episode. So grab and dawn you cowl as you take of control of the cape crusader one more time on September 26th. 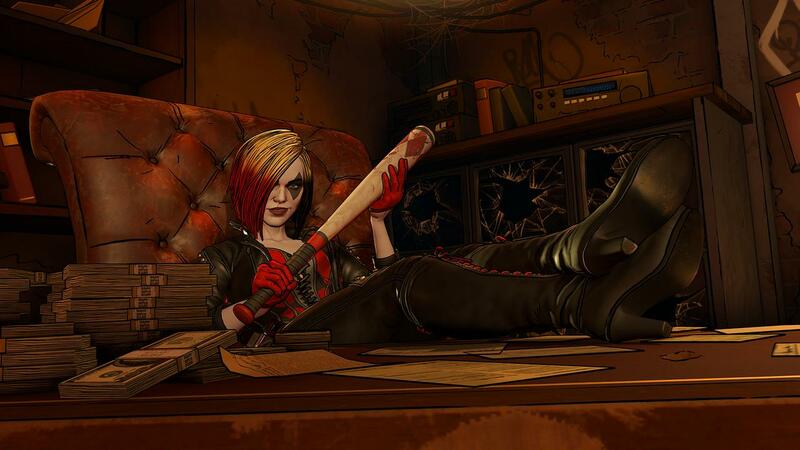 Fans can expect to see Harleen Frances Quinzel, aka the joker right hand girl Harley Quinn. 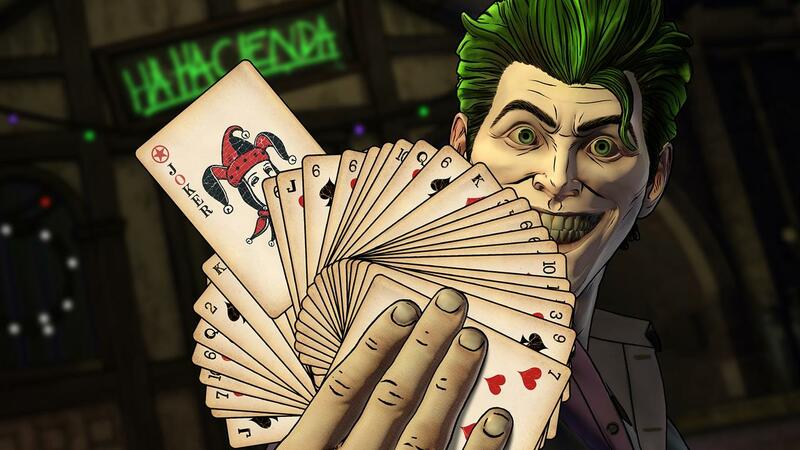 Episode one gave gamers the chance to "fight" against The Riddler, although it was more of a battle of the minds. We also learned that Bruce’s choices impact his beloved city Gotham but also people he loves. John Doe aka the Joker attempts to cash in his favor from Bruce, if that's the choice you made in season one, and more problems just keep coming to the cape crusader. We also got a glimpse of Harley Quinn’s future at the end of the episode. "The Pact” which is the name of the second episode will glide into our consoles on September 26th.